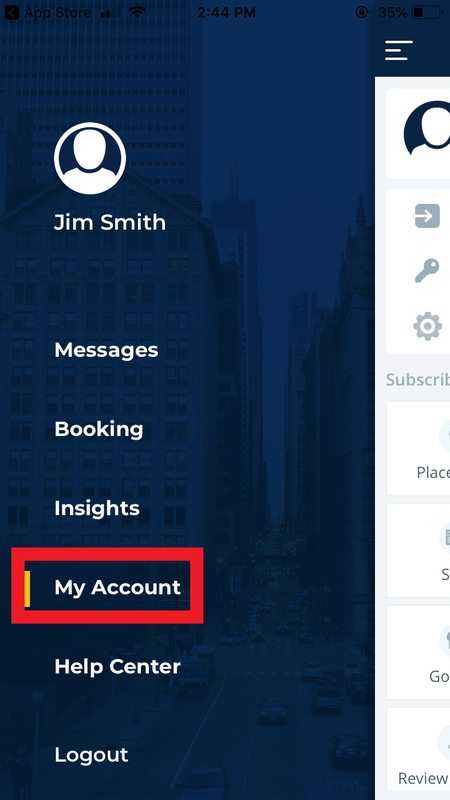 Syncing your GMB profile with your GoSite App makes managing your business' online presence much easier! 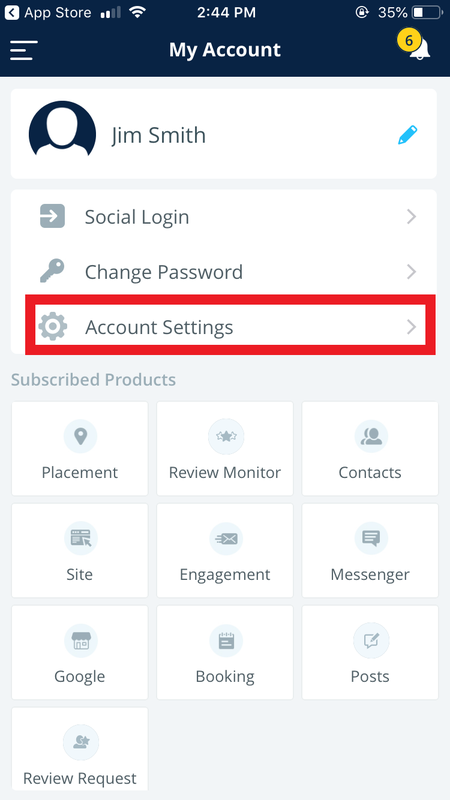 Step 5) Connect your profiles by pressing the “Connect” buttons. 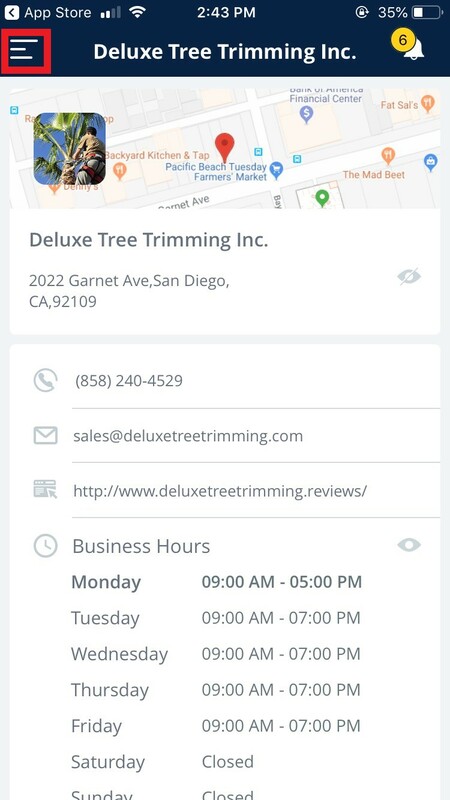 If you have the Facebook or Google My Business apps on your phone, it makes it a lot easier to log in and connect everything. 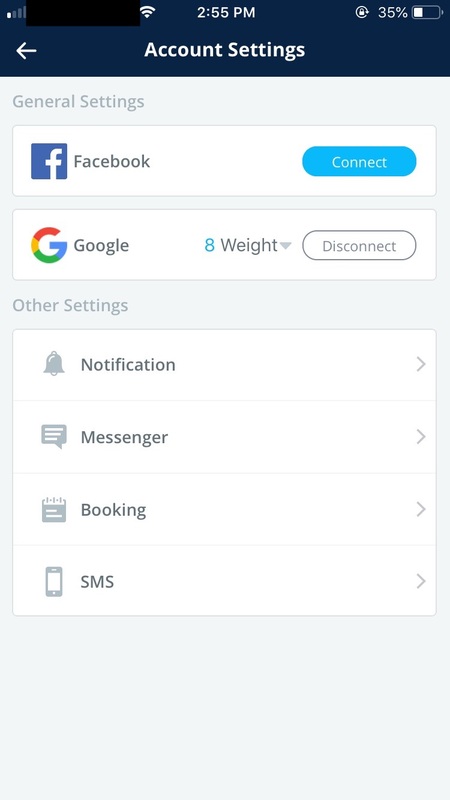 Unfortunately, connecting your Facebook profile with your GoSite app isn’t enough to get everything 100% synced. If you’re connecting your Facebook page yourself, know that we’ll also need to connect it to a couple of places that you aren’t able to access. The easiest way to accomplish this is to give us your Facebook login information; just call in or e-mail us.